April 3rd was Amy’s birthday, and it was also the Mets opening game at Citi Field. 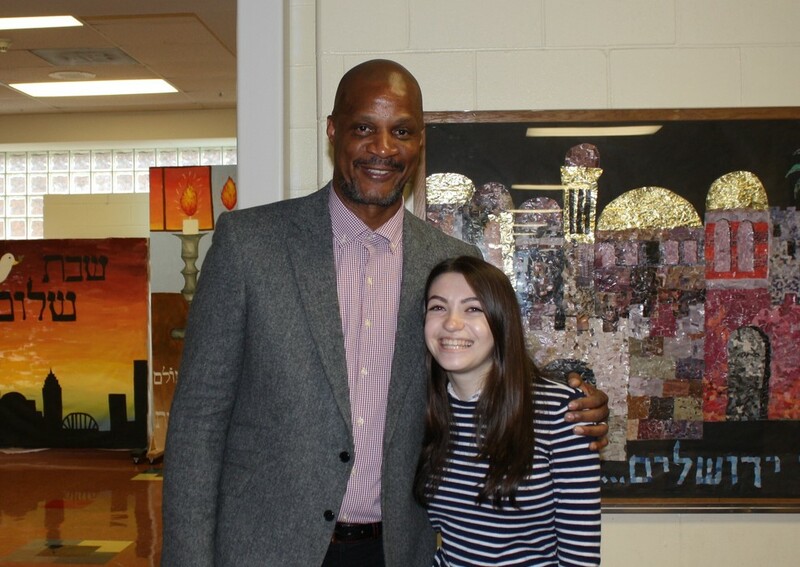 While Amy was stuck at school, and she couldn’t go, she did get a personal invitation and birthday greeting from Darryl Strawberry (seen here with good friend Gary Green). Little did Amy know that Mr. Strawberry would be speaking at her school the very next day. Amy looks forward to seeing Mr. Strawberry again in June when he will be coming back to speak at a fundraiser for Brynn’s school. This entry was posted in Amy on April 3, 2017 by Jonathan Shapiro.